Clean and welcoming caravan for hire situated on The Wolds Holiday Park in Ingoldmells. Bedding and most other things provided. Its just a ten min walk from fantasy island, close to bus route. 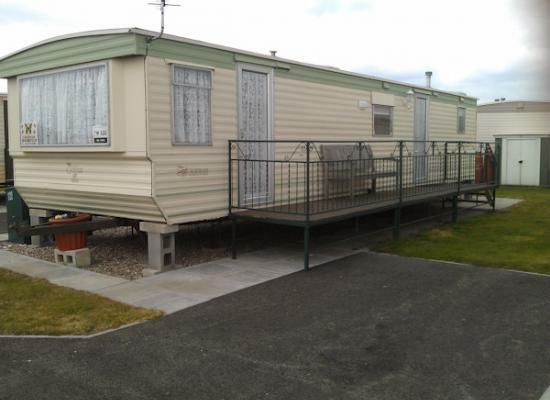 6 berth, 2 bedroom clean spacious caravan with enclosed veranda in Ingoldmells. Quiet site but very close to all amenities and with the use of Golden Sands Park which is directly next door. Homely and clean, spacious lounge and double room, fully fitted kitchen .Close to local amenities and bus routes. All bedding provided. 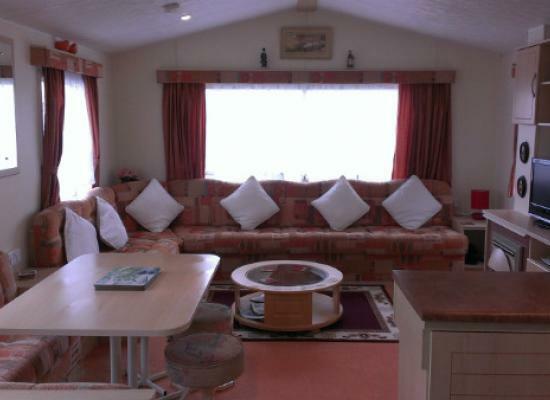 The caravan has 3 bedrooms and is ideal for families or couples. Static caravans available to hire as holiday accommodation on The Wolds Holiday Park in Ingoldmells. 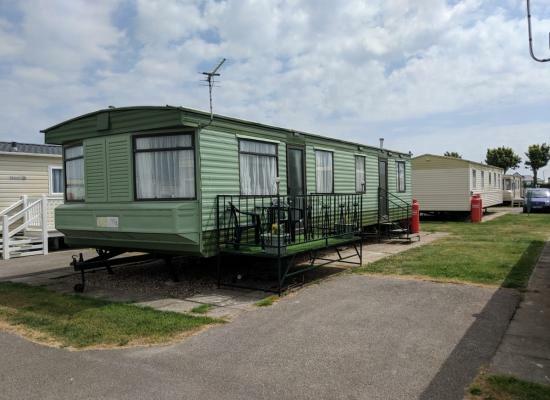 Situated in Lincolnshire the holiday park makes a great base from which to explore the surrounding area including the seaside towns of Ingoldmells, Skegness and Chapel St Leonards. Click on the More Information link above to view more details about each of the caravans that are available to hire.